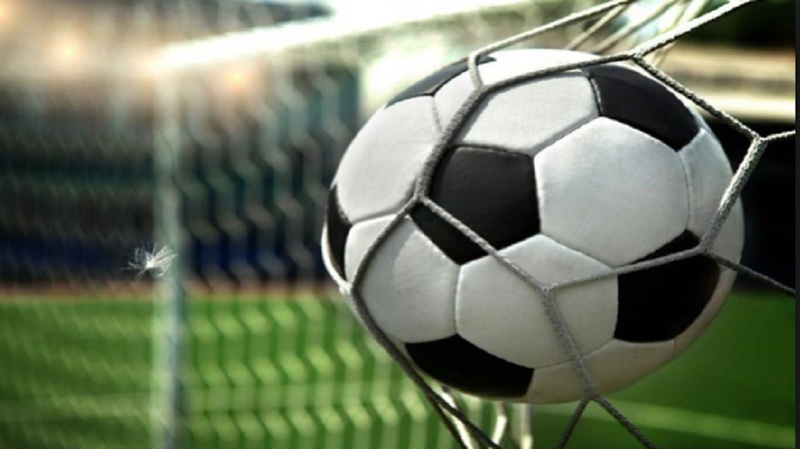 Barbados Football Association (BFA) Premier League Zone 2 leaders Empire SC extended their advantage in the group by seven points after they claimed their ninth victory of the season last Saturday evening at the BFA Wildey Turf. Empire withstood a passionate challenge from Zone 1 strugglers Britton's Hill FC to emerge 3-1 victors and move to 28 points from 11 matches; some breathing room ahead of Paradise FC who have played a game less. Forward Zinho Harris made an argument for more consistent starting opportunities as he scored two goals in two minutes to spearhead “the Blues” in this encounter. With Brazilian talisman Daniel Calvi absent due to suspension, Harris showed his class as a worthy replacement as he converted goals in the 25th and 27th minute. National U17 forward Abiola Grant scored his fourth goal of the season in the 37th minute after being assisted by Harris. 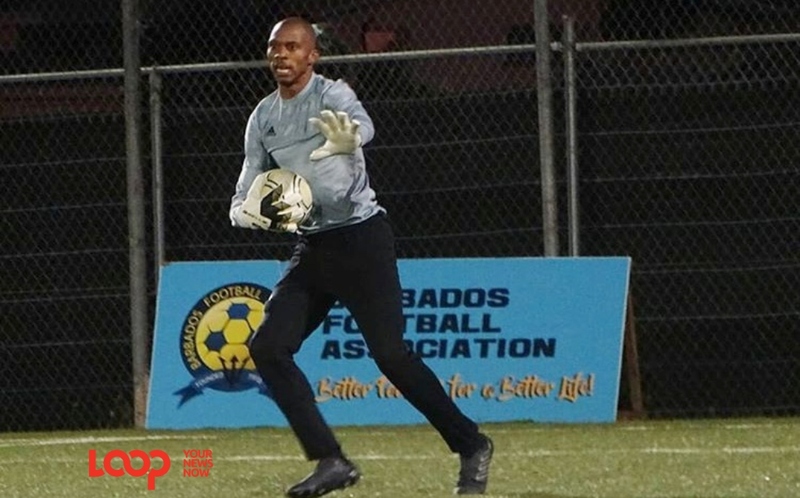 Despite the deficit, Brittons Hill remained competitive and created a number of opportunities, two being offered from the penalty spot, however, Romario Small and Donte Greenidge, both had their penalty kicks saved by goalkeeper Oba Tucker. 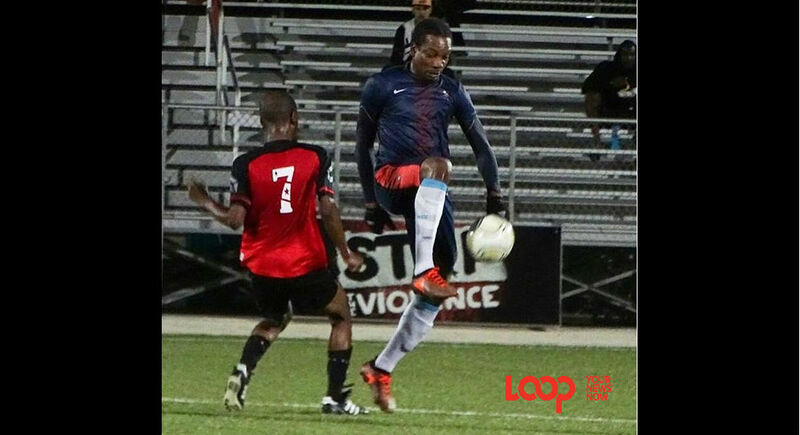 Empire will have to face Paradise in their next encounter without center-back Kemar Holligan who was expelled in injury time by referee Edwin Adams for his second bookable offence.